Every year, a growing world demands more food, more fibre, more fuel and you get to produce it with less land, less resources and a greater focus on sustainability. 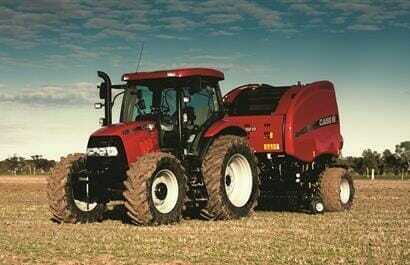 Case IH is there to help you be ready with people who work alongside you to understand your operation and your needs. We’re there with equipment designed to help you get more done and do it more efficiently. 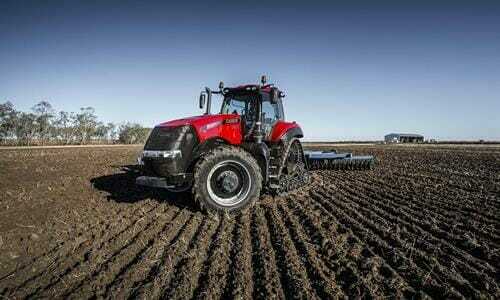 For example, livestock producers, row-crop farmers and mixed-farm enterprises can count on the Maxxum tractors to be ready for the seasons ahead.